What is better, to buy in gold or an immovable asset? Both investing in gold and some immovable asset are good options. But before deciding which is best we need to consider few factors like market conditions, scope etc. First of all, market conditions required to be considered as need to check the metal rates and also immovable asset. When metal rates are up and real estate is down then you can go for real estate for a long term. But when your plan is limited and you want to sell it in a fixed period, metal is highly recommended. Same goes with the gold and other precious metals like silver, diamonds and platinum. Investment in each type of metals has their own benefits and disadvantages. When you are going for comparison, you need to check the purpose and term of the investment. When you are going for long term investment, you need to keep a fair estimate of future returns. 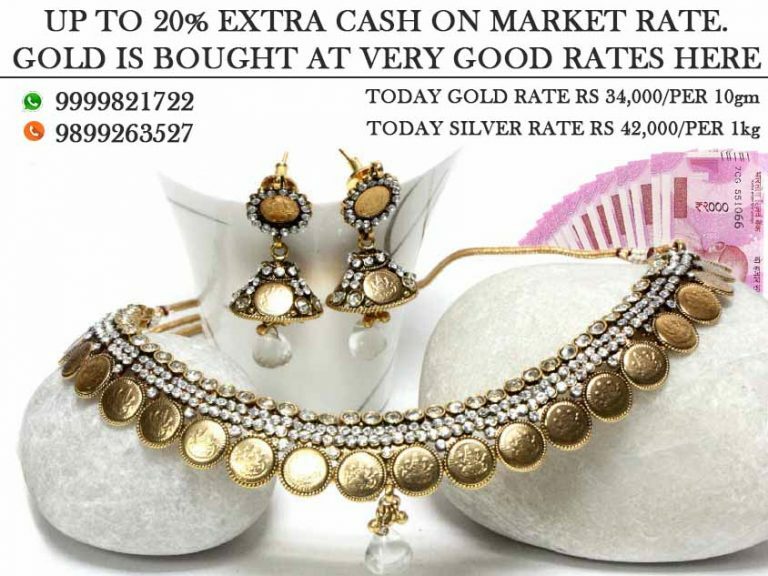 How to earn from old jewelry? Now think that you have made your investment and now you are looking to release it to earn returns. You would be more interested in knowing how much benefit you are getting. So dear sellers, let us inform you that there are large no. of buyers for your item. Still you cannot get best deserving value from every one. You need to check diligently the best place to sell precious jewelry. That should be the place where you can easily and at best prices. 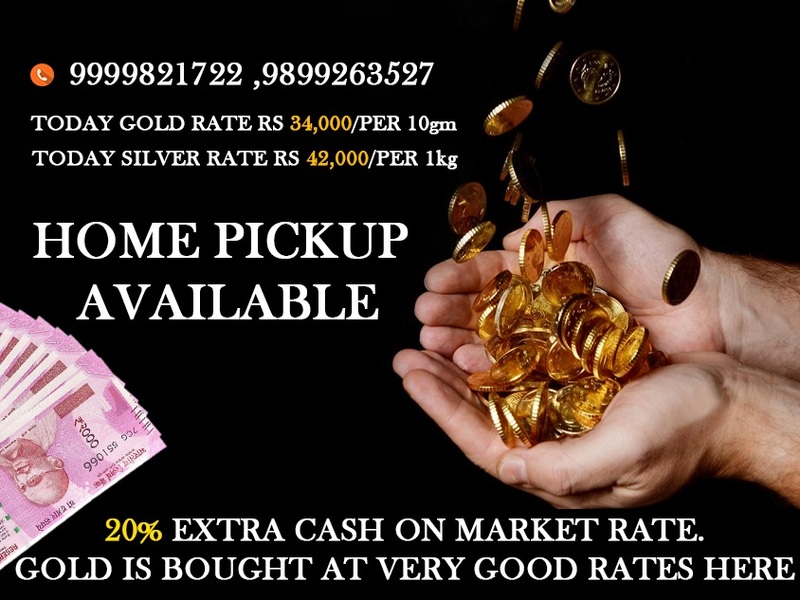 We, at Cash for gold, offers you one stop solution where you can sell you any article of gold, silver, diamond or platinum. We assure you to offer you highest deserving value and on the spot payment as well. Therefore when you are in need of immediate funds and want to sell such investment, come to us. We will provide you desired payment with our secured process to convert precious metals into cash. If you are interested in doing business with us, contact us on the mentioned details. 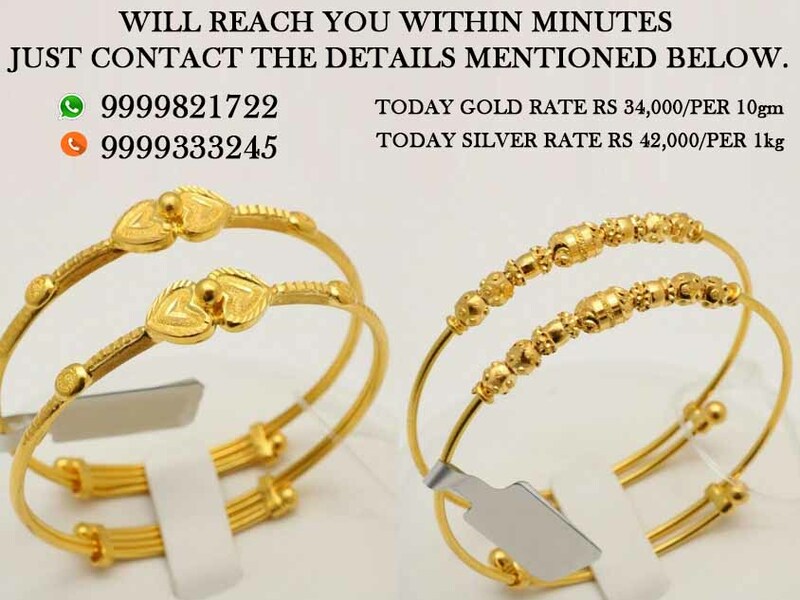 And follow us at cashforgolddelhincr.com .